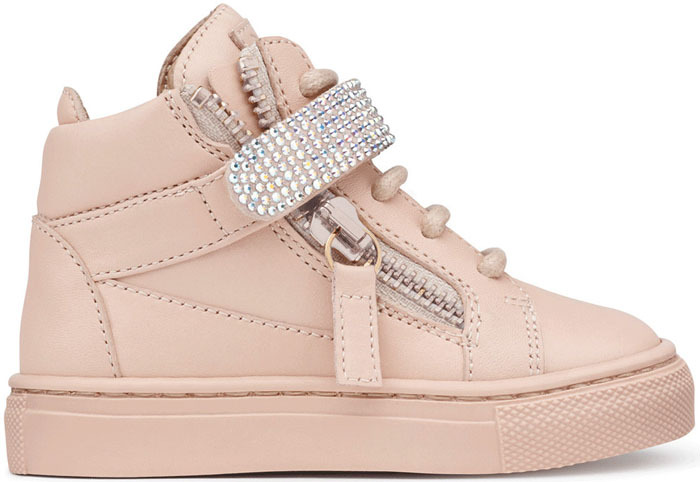 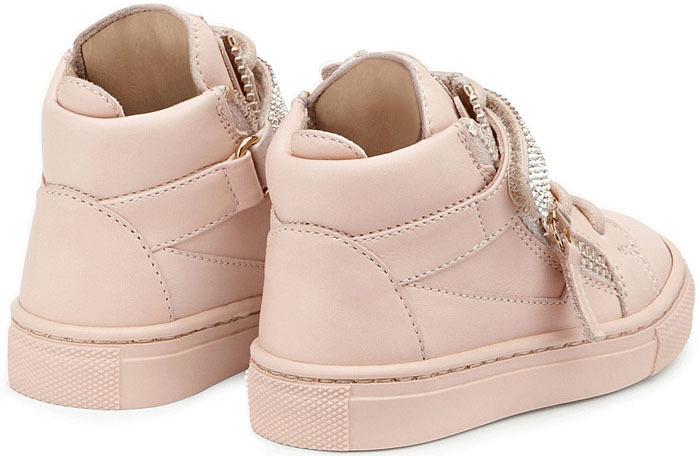 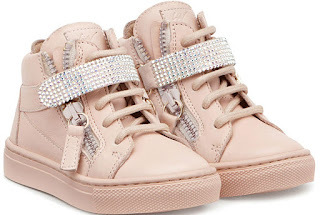 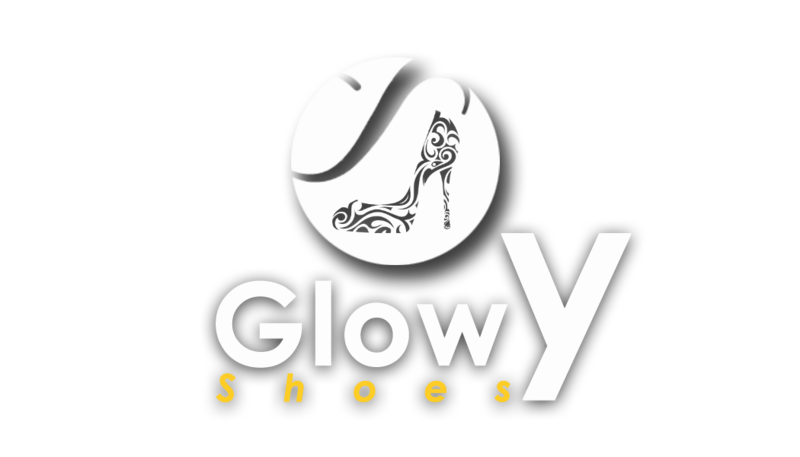 Glowy: Blue Ivy Looking Adorable in a Giuseppe Zanotti “Dolly” Sneakers. Blue Ivy Looking Adorable in a Giuseppe Zanotti “Dolly” Sneakers. 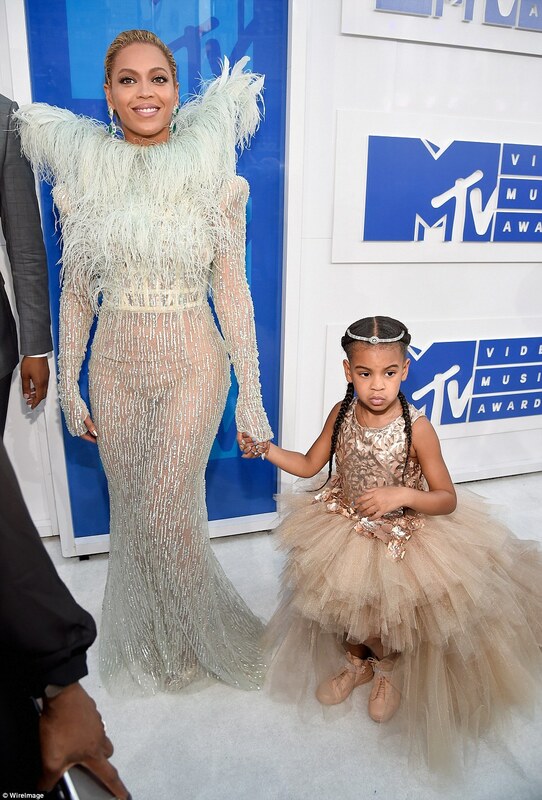 Still on the VMA gist.... 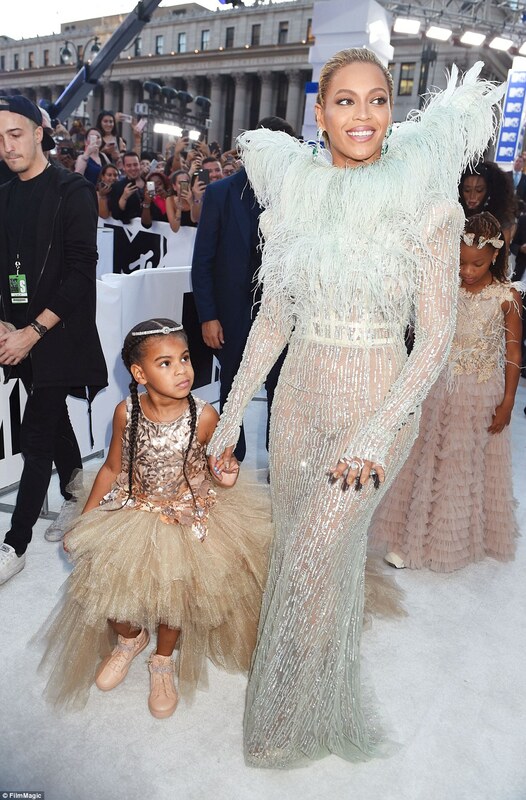 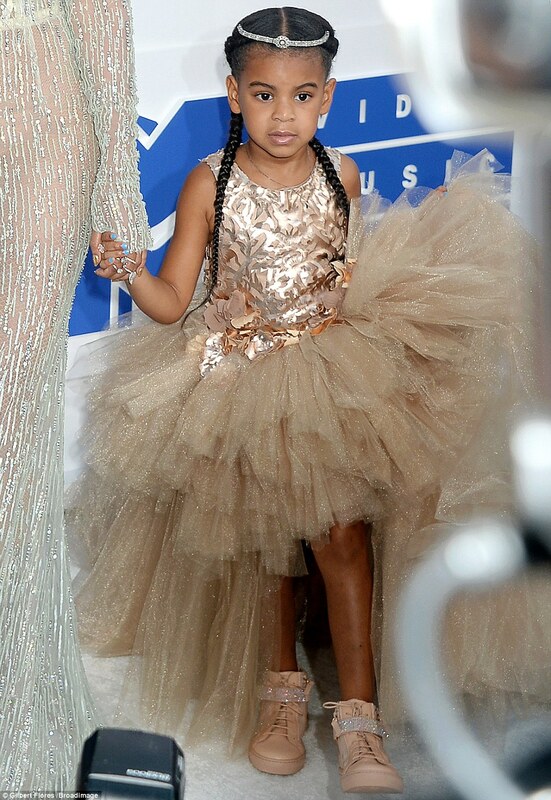 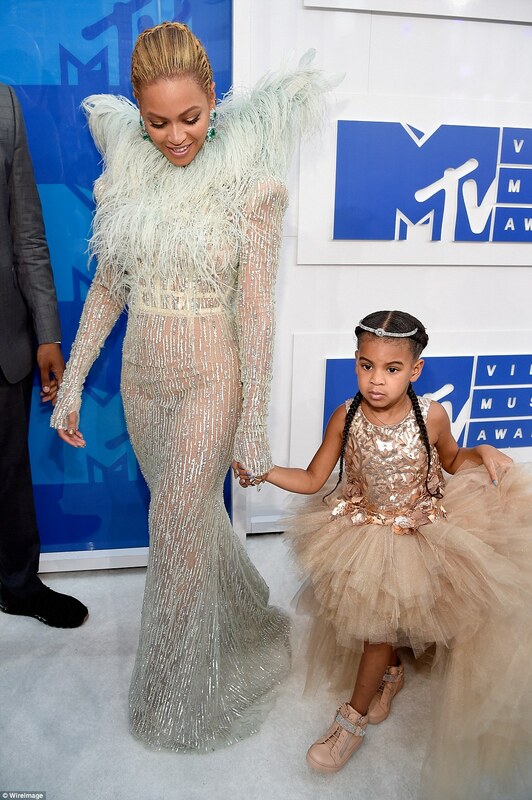 The pictures of Beyonce's daughter Blue Ivy has been trending since she made her first red carpet appearance at the just concluded MTV VMA 2016. 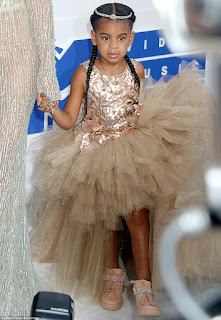 The 4year old cutie wore a Mischka Aoki Grand Royalle dress and a Giuseppe Zanotti “Dolly” sneakers in pink.